When you become a subscriber or sign up for a free trial membership, we send you two free score cards. 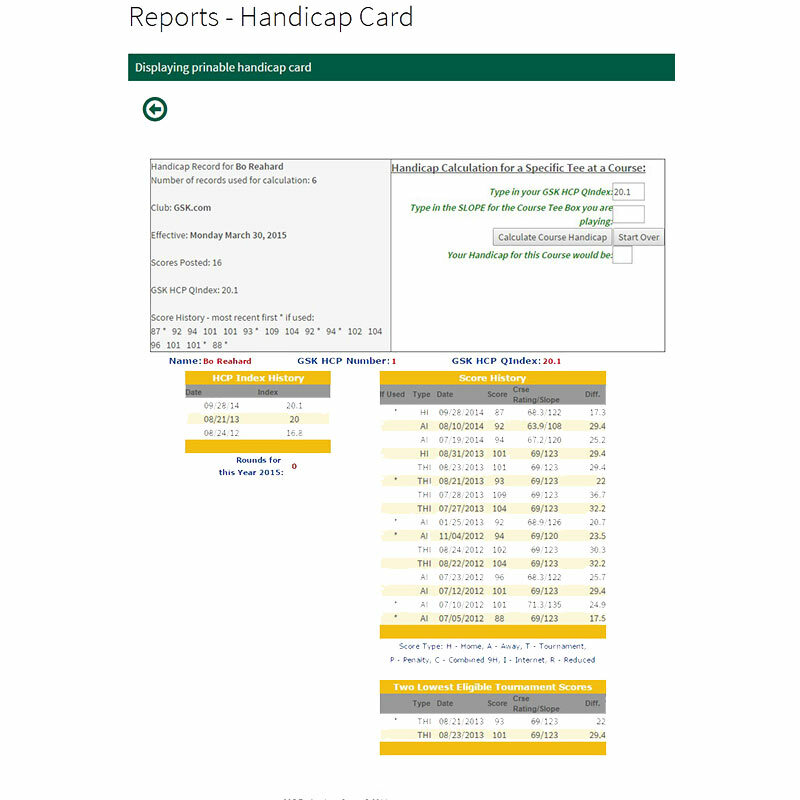 This site will provide you with a handicap sheet which you may use at most tournaments. 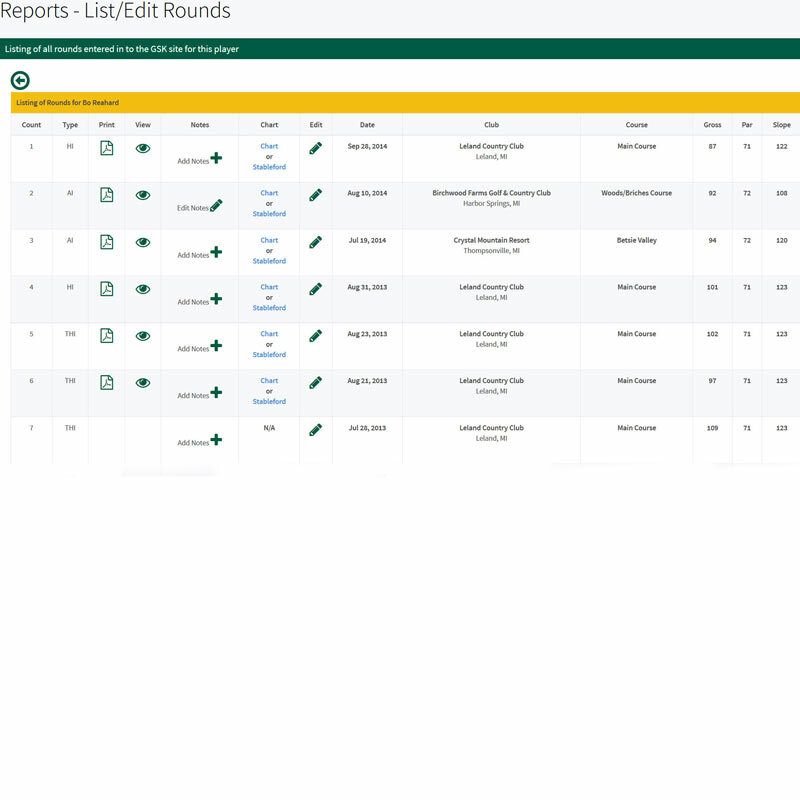 Enter detailed information about each round you play and keep stats like the pros. 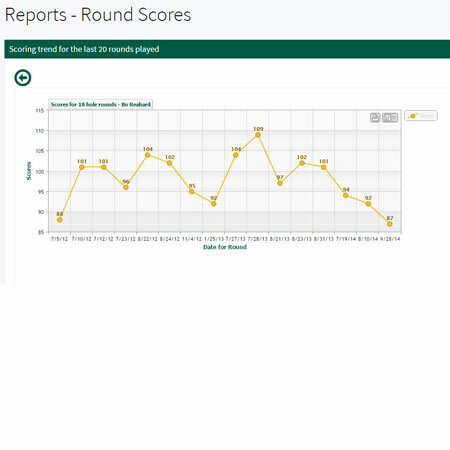 Easy way for you to track your golf performance and determine the best avenues for improving your scoring. 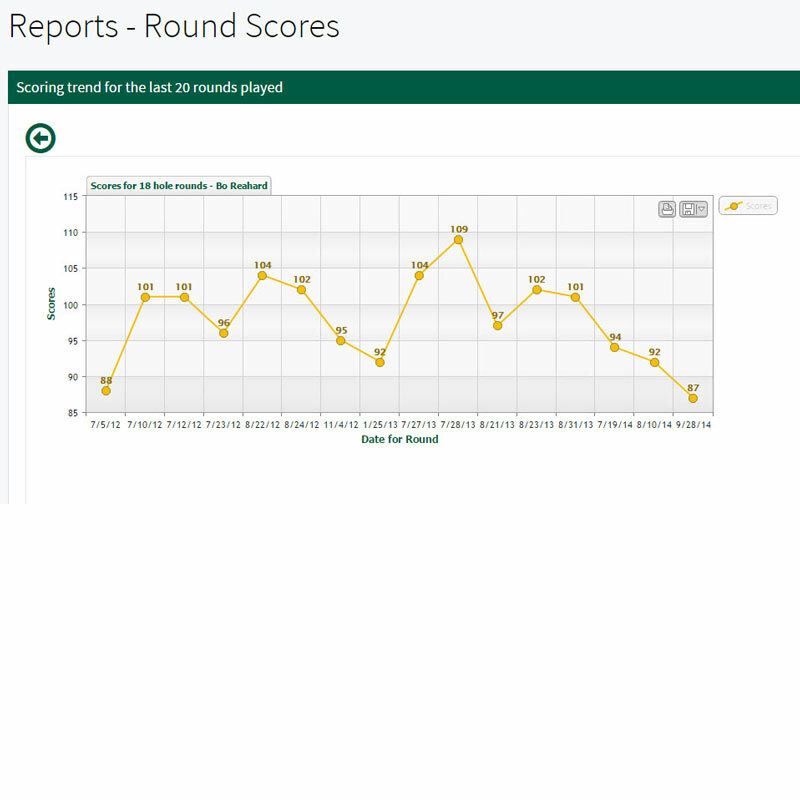 I am an avid golfer and I have used Golf Scorekeeper.com for the past two years and absolutely love it!!! 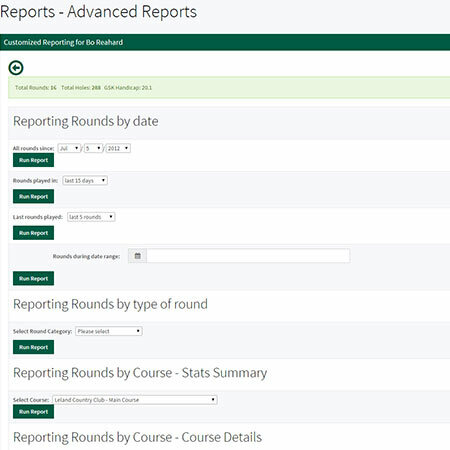 It is simple, easy to use and provides me great statistics on my rounds of golf as well as my overall average, greens in regulation, putting, sand shots made and missed, fairways hit, and much more. Bo Reahard the developer of this outstanding program and service is awesome as well. If you ever have a question he responds quickly and makes sure you are satisfied. You can't beat the low price either!! You can't go wrong with Golf Scorekeeper.com!!! Designed and developed by a staff committed to two things: golf and Internet software. 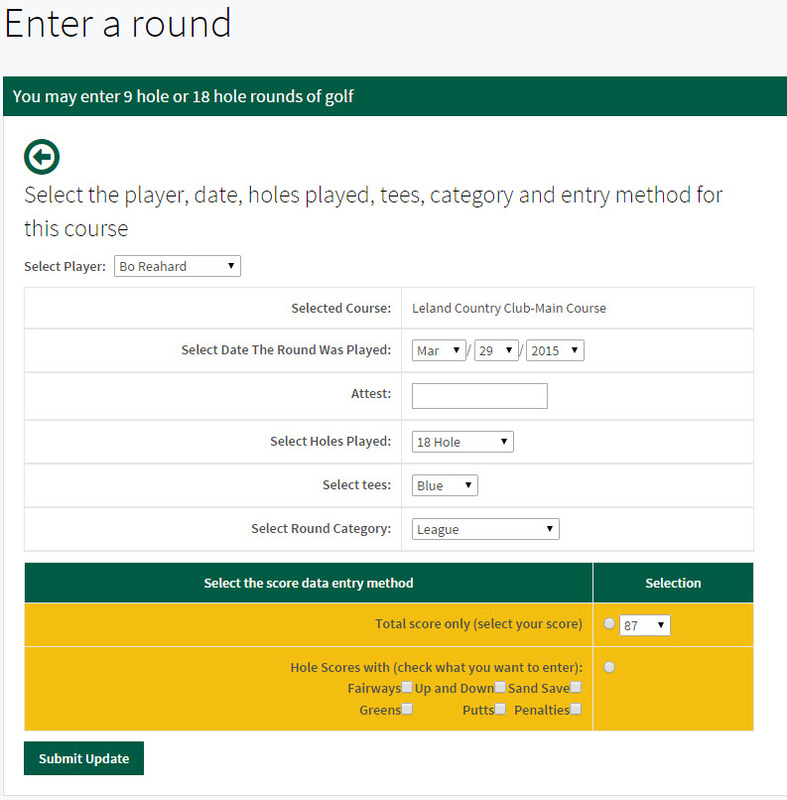 Built to let you login, quickly enter your round information. You no longer have to worry about installing software, getting new revisions and making backups of your current data. If you change machines, no problem -- as long as you can access the Internet, your data is safe and ready for use. Golf Score Keeper is a golf statistics package which allows you to analyze what you've been doing on the course. 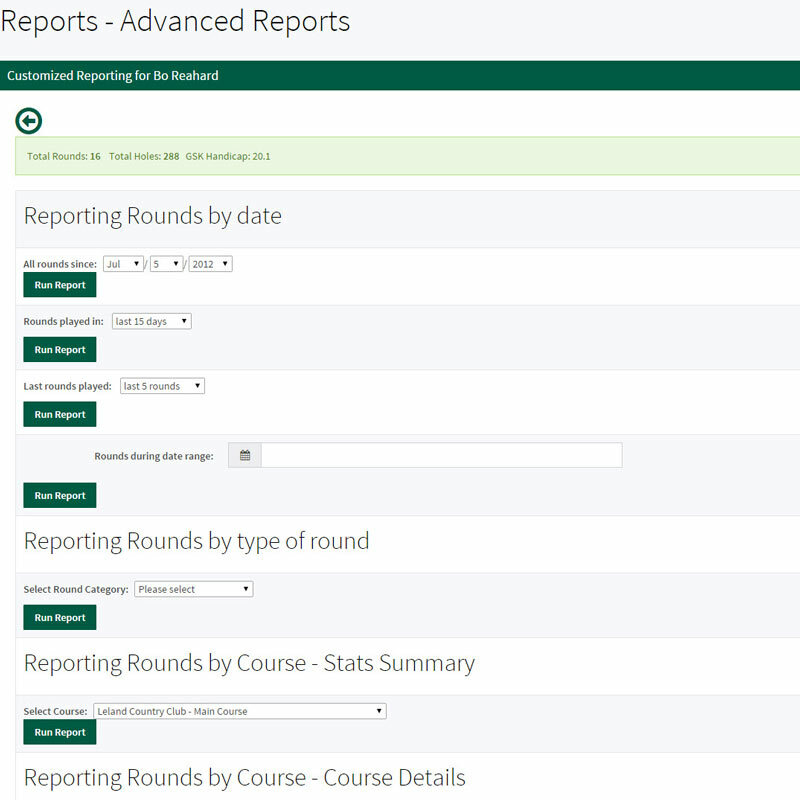 GolfScoreKeeper provides an easy solution. 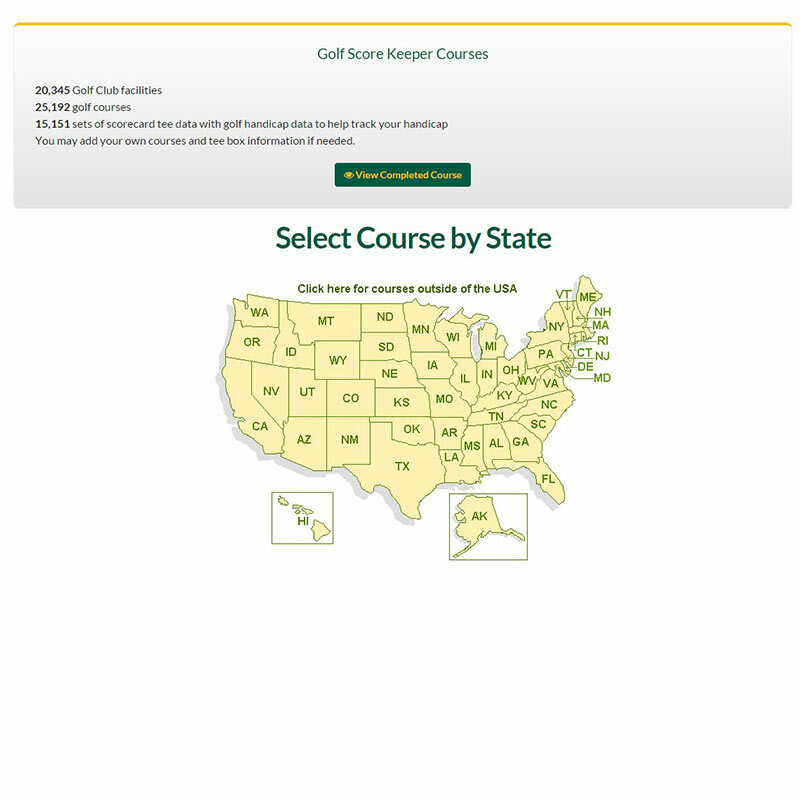 After the round, you can sit down at any computer with access to the Internet and enter your scores. 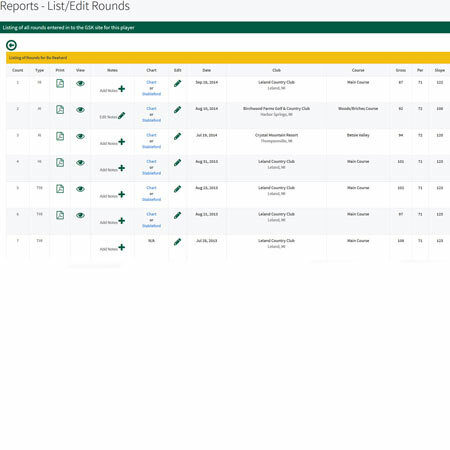 Golf Score Keeper site allows golfers to enter detailed information about each round of golf they play and keep their own stats like the pros. 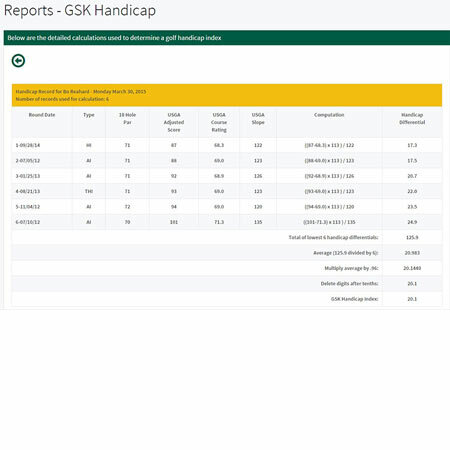 This site provides comprehensive golf analysis of your golf scores. This is one of the leading golf software systems on the net for tracking your golf scores. Golf Score Keeper is a golf statistics package. If you are like most serious golfers, you want to improve your game every day. One way to improve is to analyze what you've been doing on the course. But such analysis takes time. GolfScoreKeeper provides an easy solution. After the round, you can sit down at any computer with access to the Internet and enter your scores. 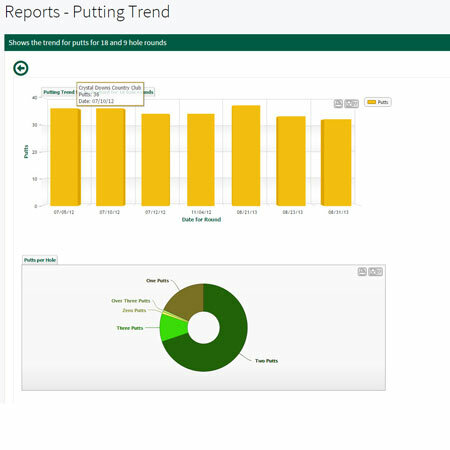 In its simplest form, Golf Score Keeper has been designed to let you login, enter your score numerically or graphically and return to your daily tasks. 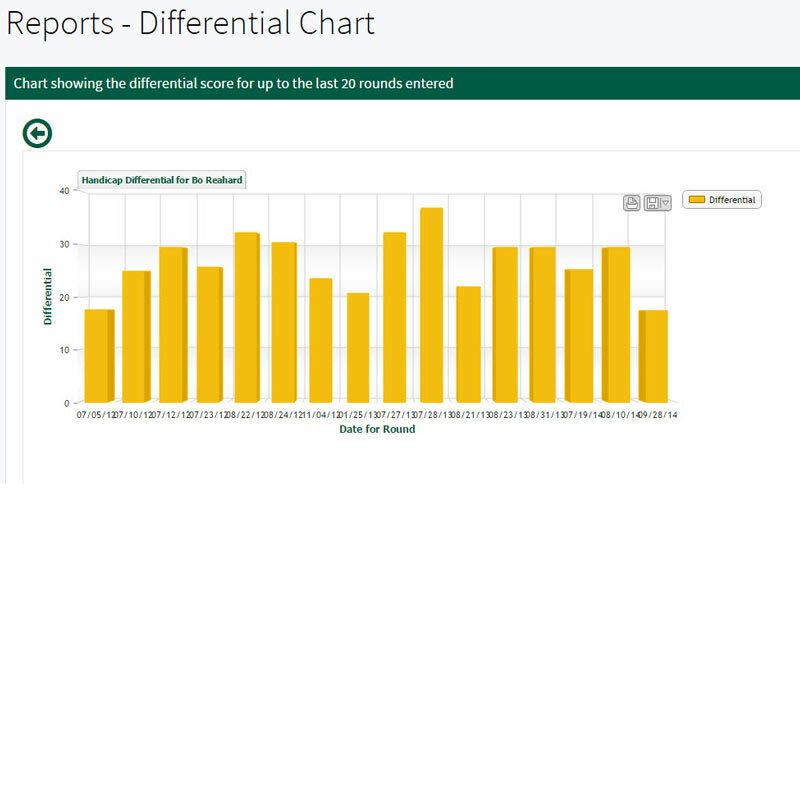 Of course, if you have played a new course or want to run reports or display graphs, you can stay as long as you like. You may preview the site for free and see how it works. You may enter rounds as a guest member and you can enter scorecards. You will have all the features of the site available for a guest member. Any rounds that you enter will be saved under the guest member account. If you want to save the rounds you enter under your own account, select the free trisl membership option shown above. 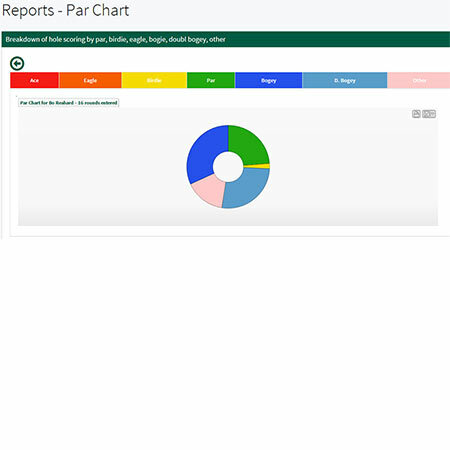 Our site users have liked this site and found it to be useful as golf game software, golf statistics software, golf score tracker, golf league software, golf score software golf score tracking software, golf score card, and golf score card software. 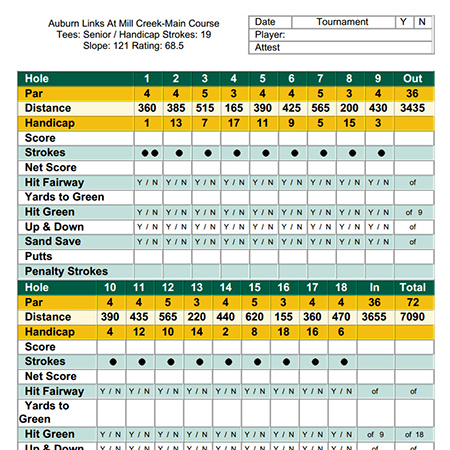 Our resident Web Site Golf Professional, Mike Stevens, says, "I recommend Golf Score Keeper to all of my students. 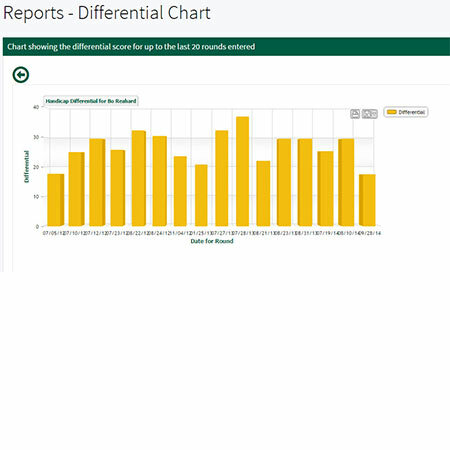 It is an excellent way to track your golf progress and see what parts of your game need work. The added feature of being able to have a teaching professional look at your results and advise you is an especially valuable benefit." 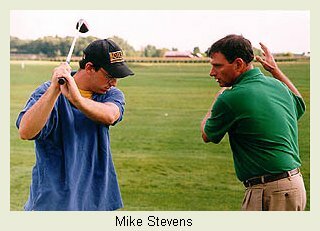 Mike is one of the top ten teaching golf pros in the state of Florida.